153 Lukie Points will be rewarded to you when you buy this. 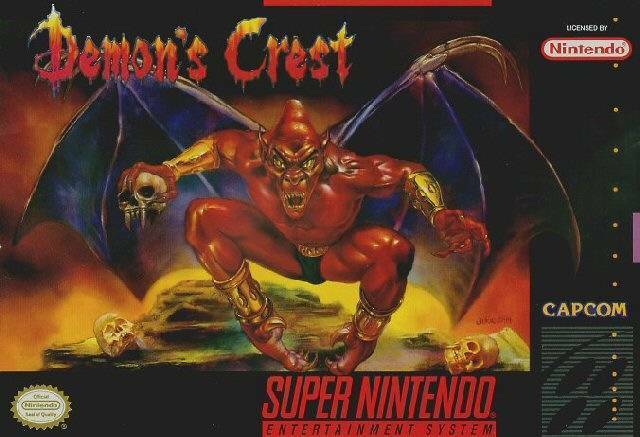 Demon's Crest SNES Super Nintendo Game Cartridge Cleaned Tested and Guaranteed to Work! This game has an eerie atmosphere which makes this game stand out from the rest. This game is getting harder to find in the wild which will make the price go up, get it while it’s still cheap...sort of. Lukigames once again exceeded my expectations on the pristine condition of the cartridge which is a BIG deal. 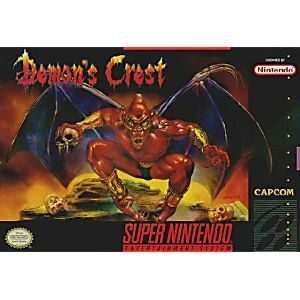 This game is one of my personal favorites for the Snes.It has perfect balance for fun and difficulty,I will warn you though some of the clues giving in the game can be pretty cryptic in nature.The graphics have that gothic look to it and the music soundtrack gives the game a dark atmosphere .This game has gotten pretty expensive in recent years due to it being "discovered by retro gamers,so if you happen to come across a copy in the "wild" for a few bucks ,I'd definitely pick it up,if your into this sort of game ,you won't be disappointed! This game is really great! Its so underateda dn rare its sad. 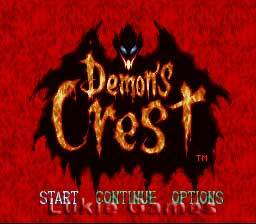 Its actually one of the best snes games out there! 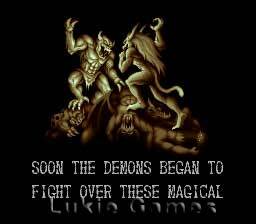 A mix between ghosts and goblins and castlevania with rpg elements. A must have for a true collector!